Toledo ranks second in the state for lead poisoning cases, most of which are children. Lead poisoning can affect the entire body and cause irreparable damage. 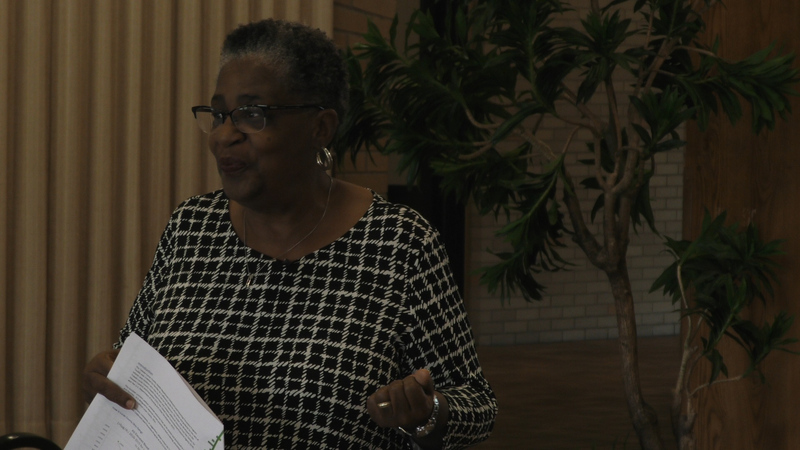 Gloria Smith, R.N., is lead case manager to the Lucas County Childhood Lead Prevention Program. She talked about the work being done to combat this issue, work that ultimately led to the recent ordinance passed by Toledo City Council. The presentation was part of the lunch and learn program at Lourdes University.